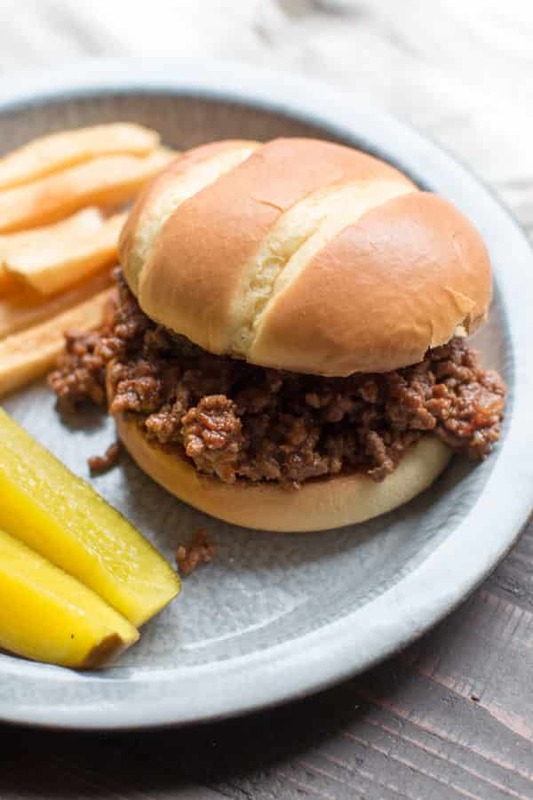 Homemade Slow Cooker Barbecue Beef Sandwiches are mouthwatering delicious! When it gets close to warmer weather around here and I start thinking of recipes to make for summer dinners and lunches. I rarely turn on my oven from June to August here in Oregon. Our house is older, we have air conditioning in only 2 rooms, so turning on the oven is a death wish. 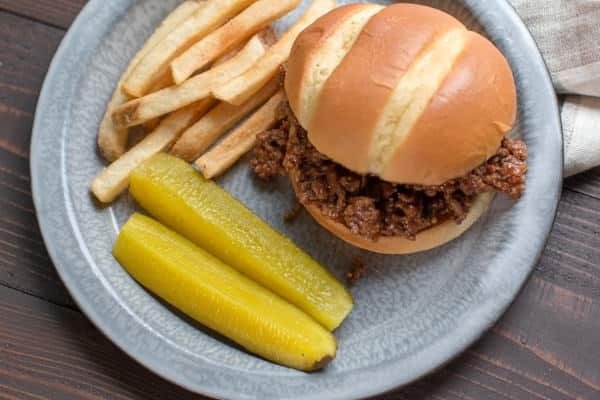 These Slow Cooker Barbecue Beef Sandwiches are great with an easy side dish such as watermelon or chips. Why cook this meal in the slow cooker and not just in the skillet? The sauce will slow cook and make a more melded flavored sauce and the onions will tenderize. It’s also my new favorite meal for Monday nights after girl scouts, which doesn’t get out until 7pm! I didn’t take many photos of this meal, but I did make a video! See the video below. You can follow me on YouTube, here. What type of slow cooker dishes do you make when the weather gets warmer? My go recipes are anything that can be served on a bun or tortilla. 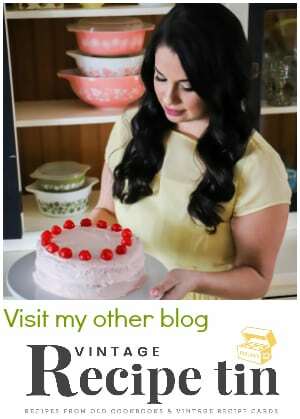 Enjoy this recipe and have a great week! 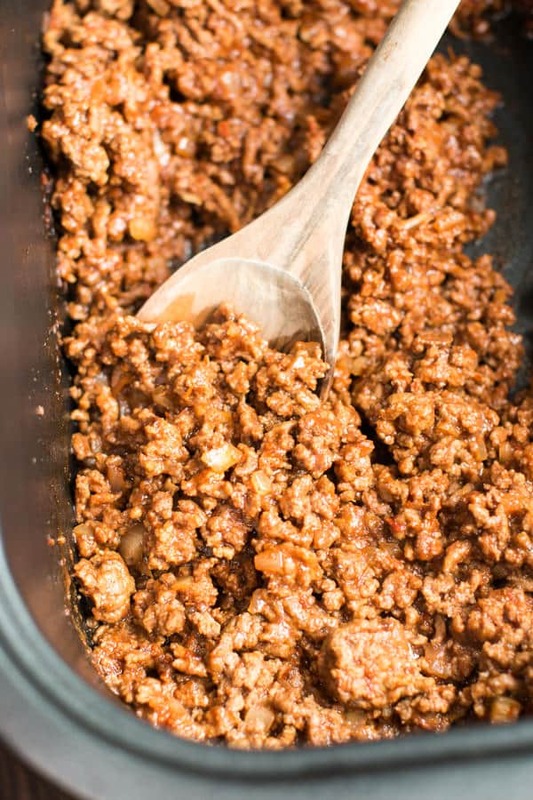 Brown the ground beef and keep a touch of the drippings, add to the slow cooker. 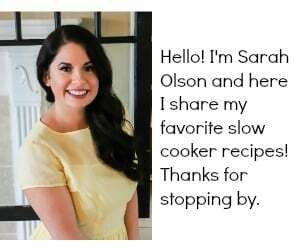 I used my 6-quart 5-in-one Crock-Pot® Multicooker for this recipe. This multi-cooker great for browning the beef right in the same pot as you do the slow cooking. 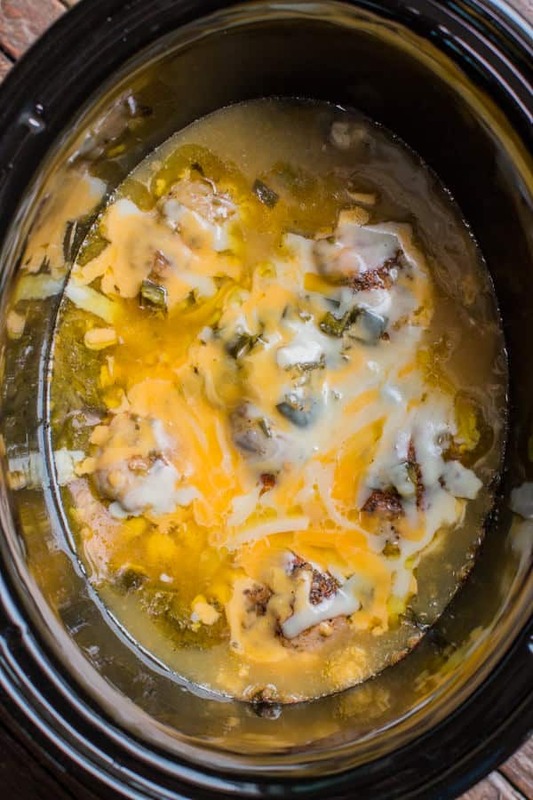 Though for this recipe you can use a regular crock pot and cook the meat in a skillet on the stove-top. 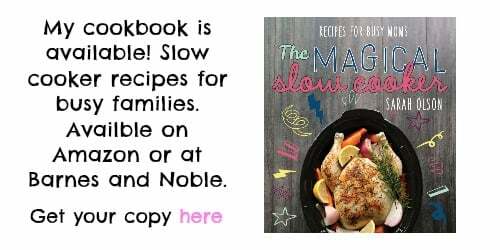 Any slow cooker 4-quart or larger will work for this recipe. 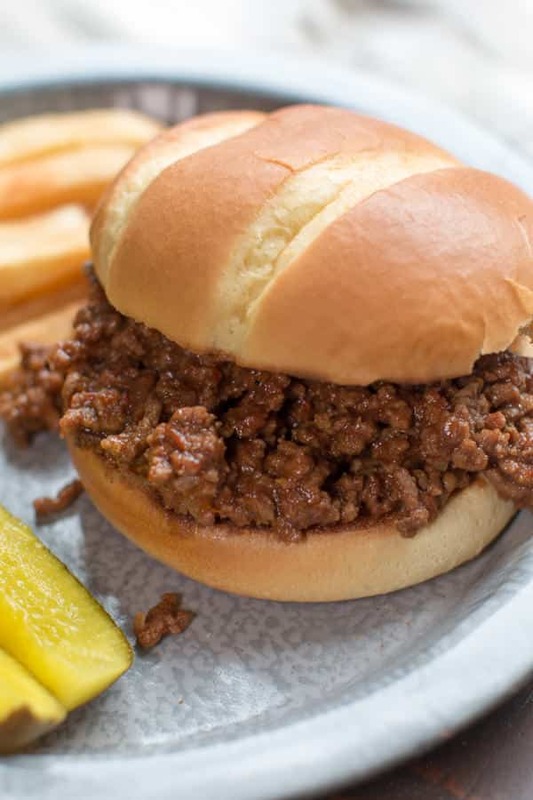 This looks like a decent sloppy joes recipe, but this is not barbecue beef IMHO. That’s fine, you can call them whatever you want! Got the buns ready…we’re drooling, while waiting for this to get done cooking. Serving it with mom’s homemade southern potato salad. 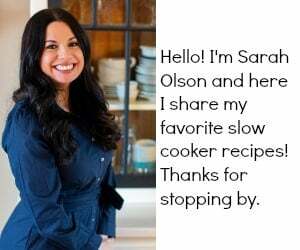 Thanks, Sarah, for the recipe! Update: Sarah, we loved every bite! Thank you, again! Awesome Debbie! I’m jealous of the homemade potato salad. Sounds like a perfect meal. Excited to try this! What kind of chili sauce would you recommend? Love this easy, delicious recipe. Perfect for a crowd with brioche slider buns from our bakery!